Beginning October 2nd USCIS will transmit the data collected on the new I-765 form to the Social Security Administration which will process the applicant’s social security card shortly after approval of the foreign national’s employment authorization application. Previously, EAD applicants were required to wait to receive their employment authorization document by mail, in order to apply for a Social Security number. 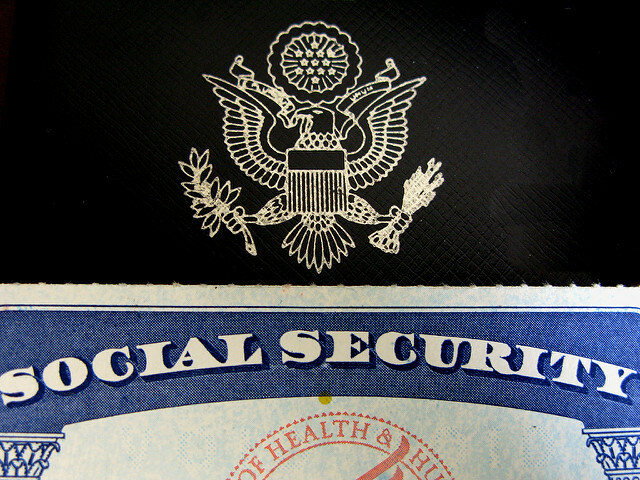 Applicants who receive an approved employment authorization document, can expect to receive their Social Security in the mail within 2 weeks of the EAD approval. To access the new, I-765 form, click here. Temporary Protected Status has been extended for South Sudanese nationals until May 2, 2019. Nationals of South Sudan must re-register by November 20, 2017. TPS for nationals of Sudan however will end on November 2, 2018. It is unlikely that TPS will be renewed for most countries, however there is hope that TPS recipients may be able to apply for permanent residency. In Ramirez v. Brown, 852 F.3d 954 (9th Cir. 2017), and Flores v. USCIS, 718 F.3d 548 (6th Cir. 2013), the Court of Appeals held that a grant of Temporary Protected Status constitutes an admission under section 245(a) of the INA, and satisfies the requirement that the alien have been “inspected and admitted or paroled” for purposes of applying for adjustment of status.